Penrith boasts a large number of cafes and restaurants serving delicious and nutritious food. Eating well doesn't mean you have to compromise on flavour. Check out the range of healthy dining options in Penrith and you're guaranteed to have a delicious and nutritious meal. 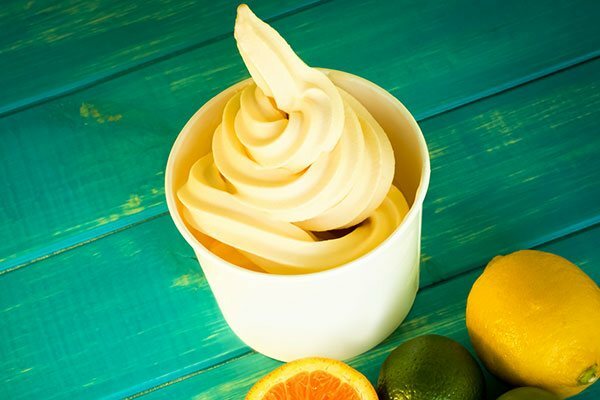 At Yogurtland, they're about using the real stuff in frozen yogurt: real milk, real fruit, real toppings, real flavour. 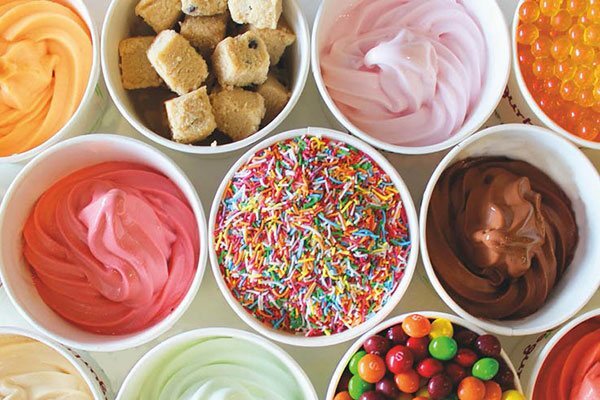 Self serve frozen yogurt haven. 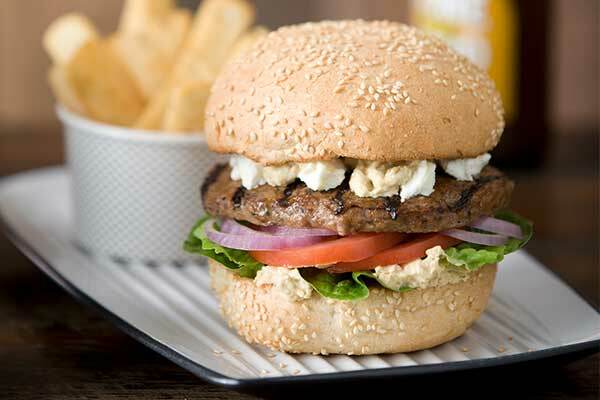 Grill'd makes amazing burgers the old fashioned way using the freshest, highest quality ingredients. 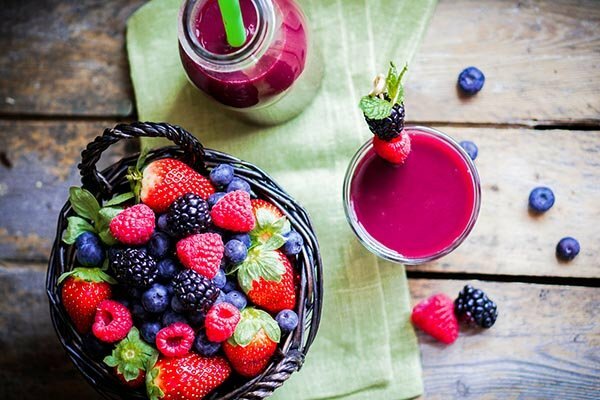 Nutrition Station Emu Plains is a high protein smoothie and food company that is committed to supporting healthy lifestyles. Nutrition Station Penrith is a high protein smoothie and food company that is committed to supporting healthy lifestyles.